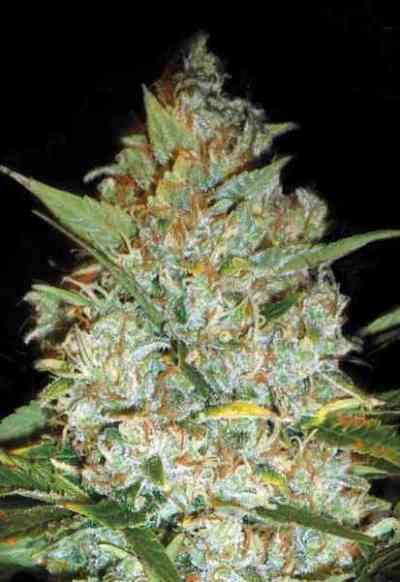 Kalashnikova is a hybrid created by Green House Seeds Company from two of the most successful strains at the international level: Ak47 and White Widow. The resuling offspring grows very vigorous and bushy, needing plenty of space to develop correctly. The stems and branches are strong and robust, with short internodal distance. During bloom it creates lots of big and compact buds. The leaves are thin, long and dark green. The flowers develop a large amount of trichomes with THC levels of around 15% and low CBD levels (0.17%). These cannabinoid content induces a very social, psychoactive effect with Indica background. The effect is complex and long-lasting. It is also medicinally effective in appetite stimulation and pain. 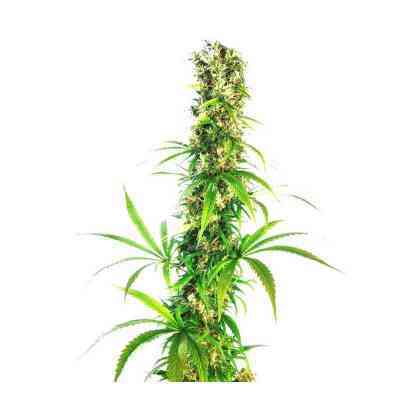 When grown outdoors, Kalashnikova does not exceed two meters in height qlthoguh you can expect high yields. It can be harvested in late September with a production of more than 1 kg/plant. 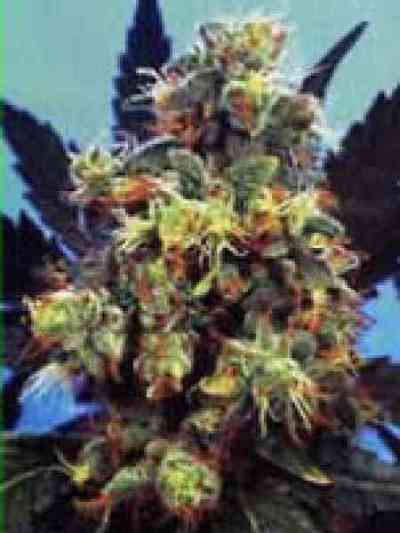 Indoor yields are around 750 gr/m2 and it can be harvested in just 8 weeks of flowering. Green House recommends both the SOG or SCROG techniques to optimize yields and not exceeding an EC level of 1.8 during the flowering period.